The present Barça coach and his opposite number at Manchester City were once upon a time team mates at FC Barcelona. “Let’s hope that Luis Enrique stays for a long time at Camp Nou. 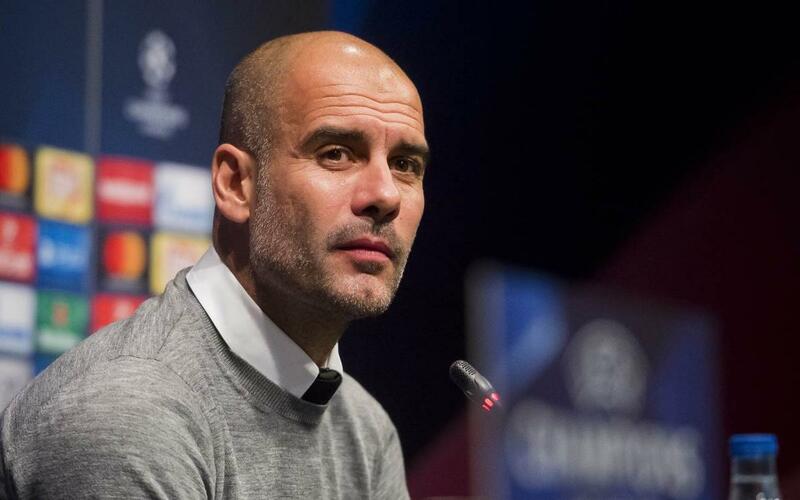 I always want things to go well for friends,” admitted Guardiola. Manchester City defender Pablo Zabaleta also made an appearance in the press room. The Argentine was quick to praise one of the man he will be called on to mark on Wednesday, the man from across the Río de la Plata, Uruguayan Luis Suárez. “He is one of the best strikers in modern football. For any defender he is difficult to play against because he is a different kind of striker,” remarked the former Espanyol man.